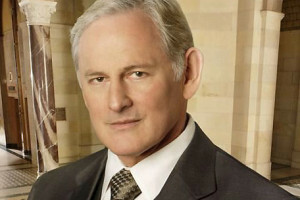 Victor Garber of Alias fame will be playing the other half of Firestorm, Dr. Martin Stein, in a recurring role starting in Episode 12 of The Flash. As one half of the Firestorm entity in the DC Comics universe, Martin Stein is described as a brilliant but arrogant nuclear physicist who has sacrified everything, including a marriage, for his work in transmutation. 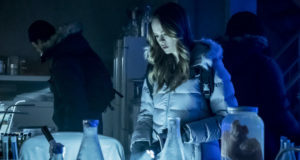 After he discovers the particle accelerator fused him with the younger, more impulsive Ronnie Raymond (Robbie Amell), he races to find a way to separate the two before it’s too late. 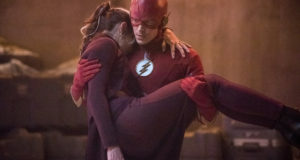 Read more upcoming episode spoilers on our Flash spoilers page!